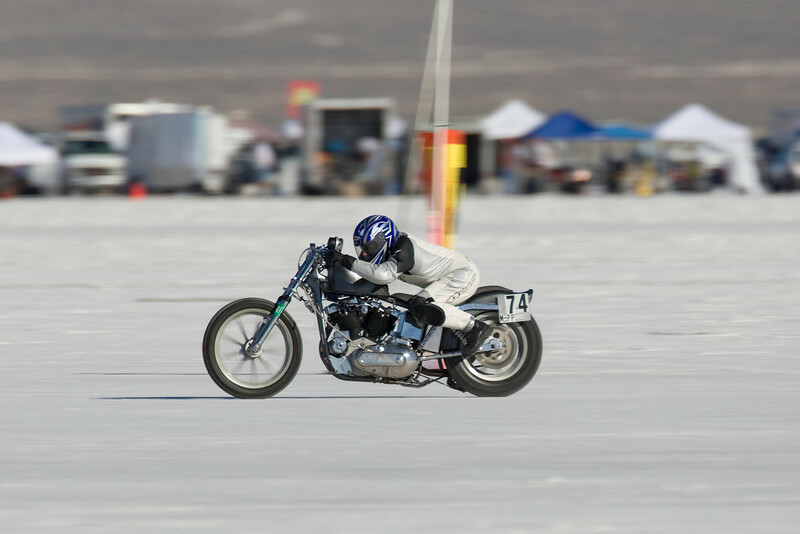 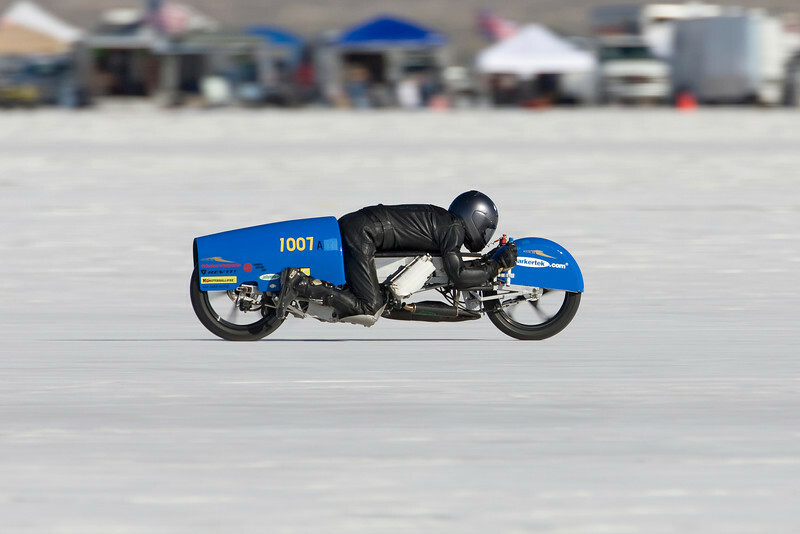 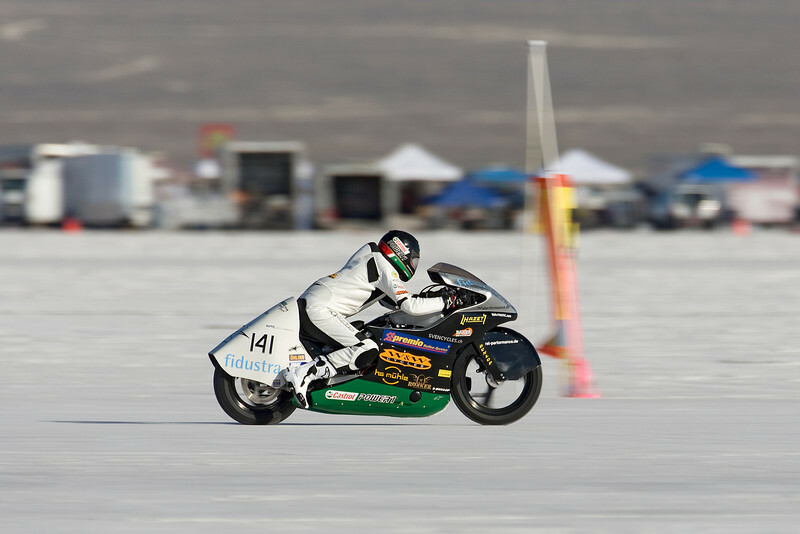 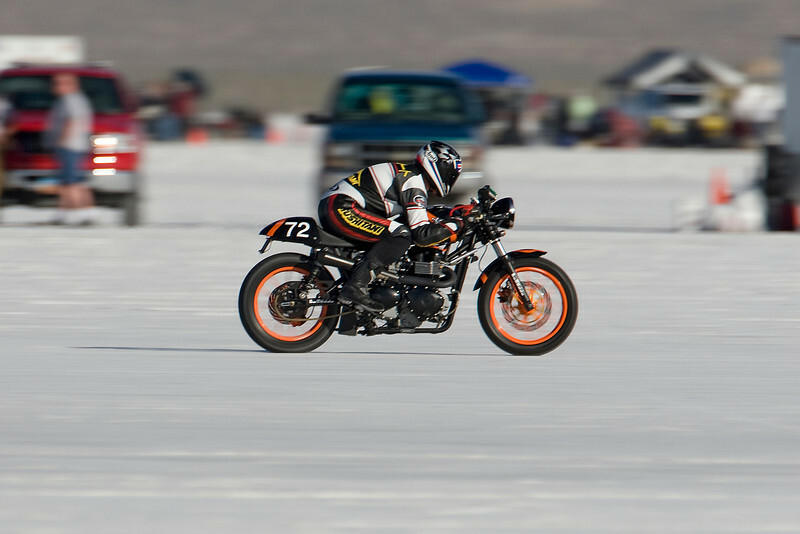 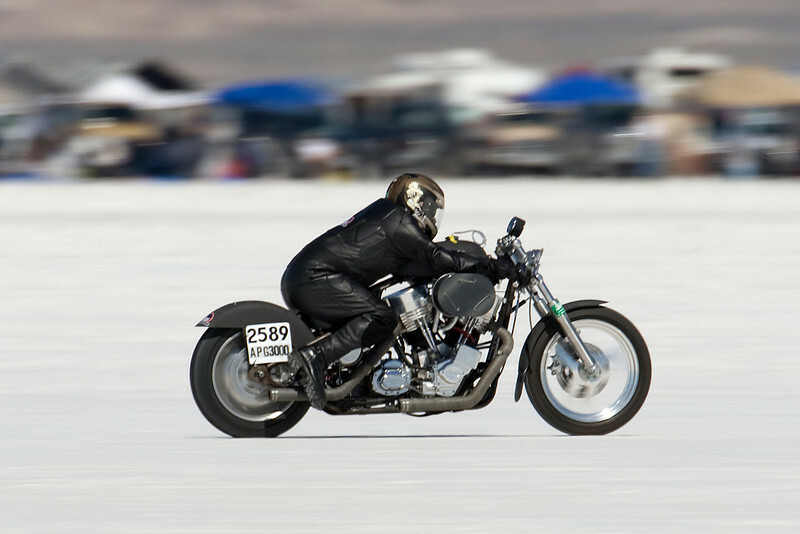 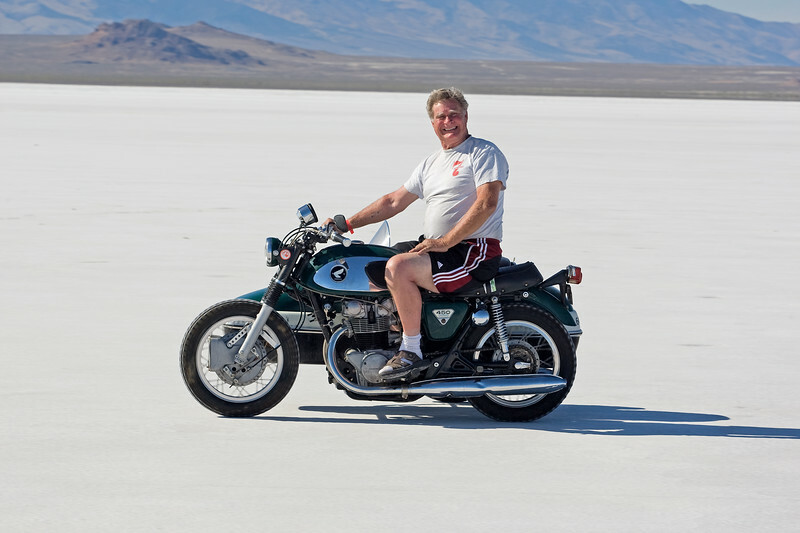 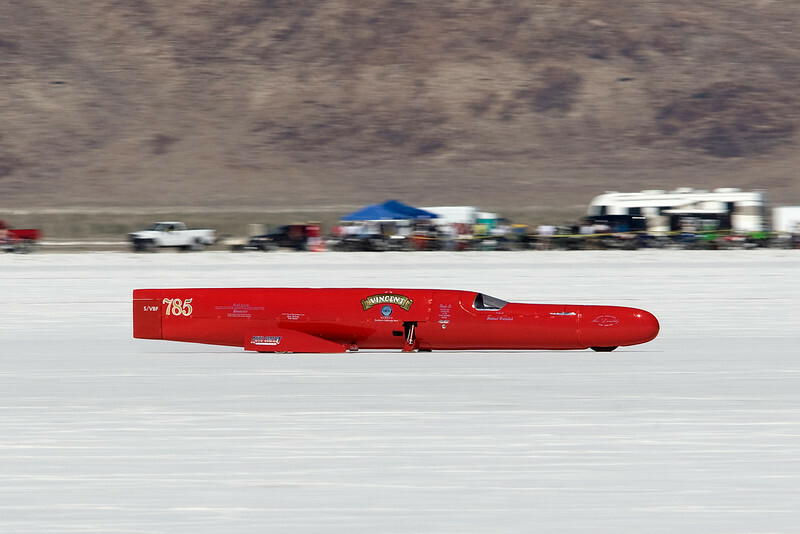 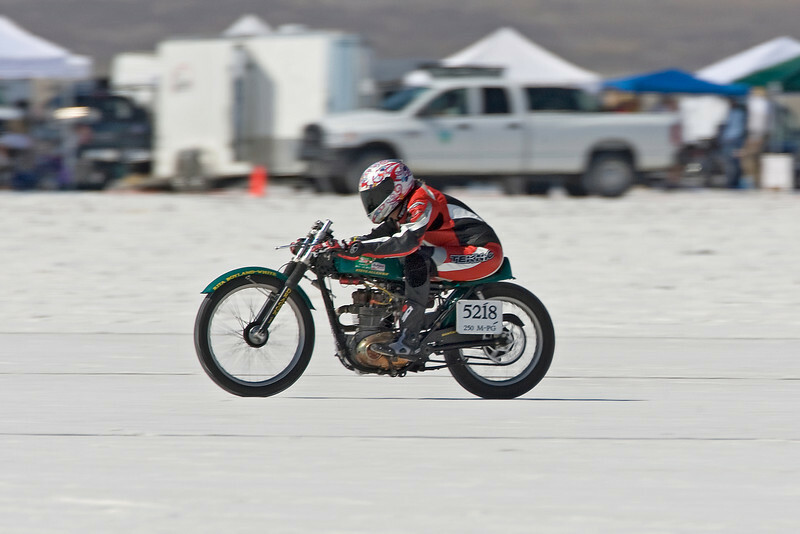 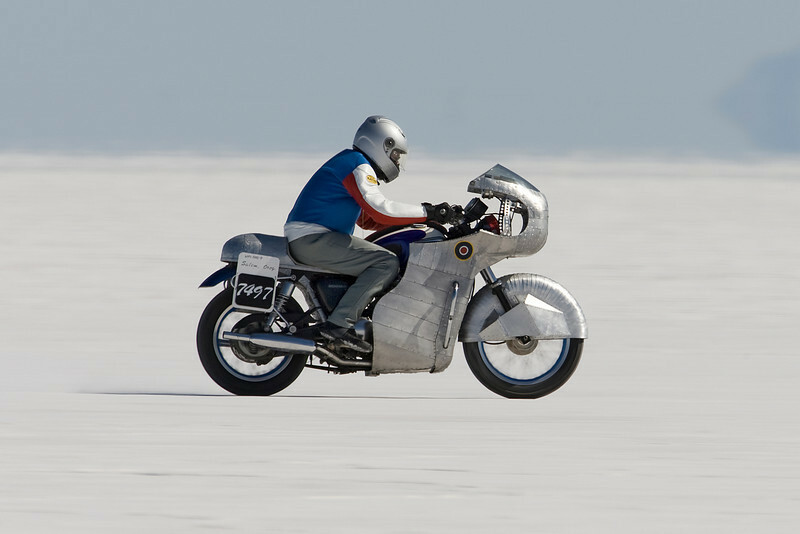 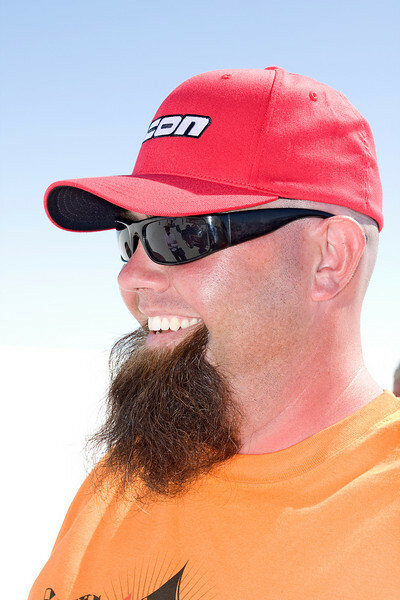 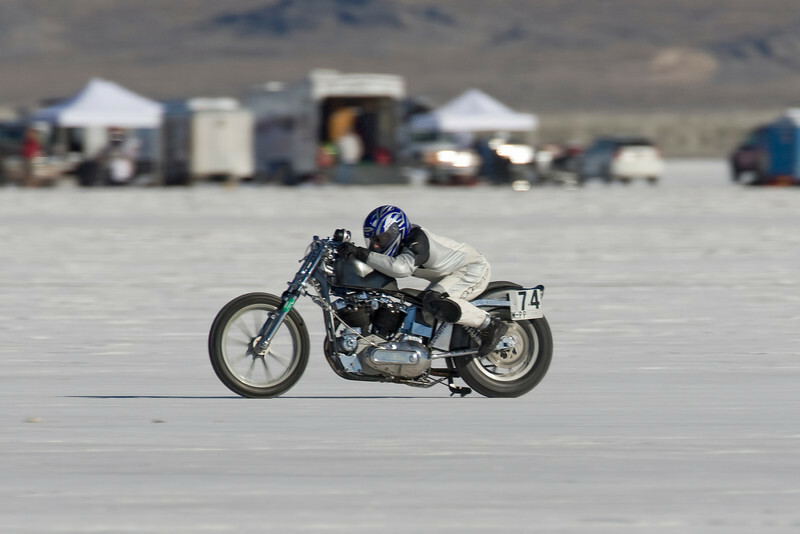 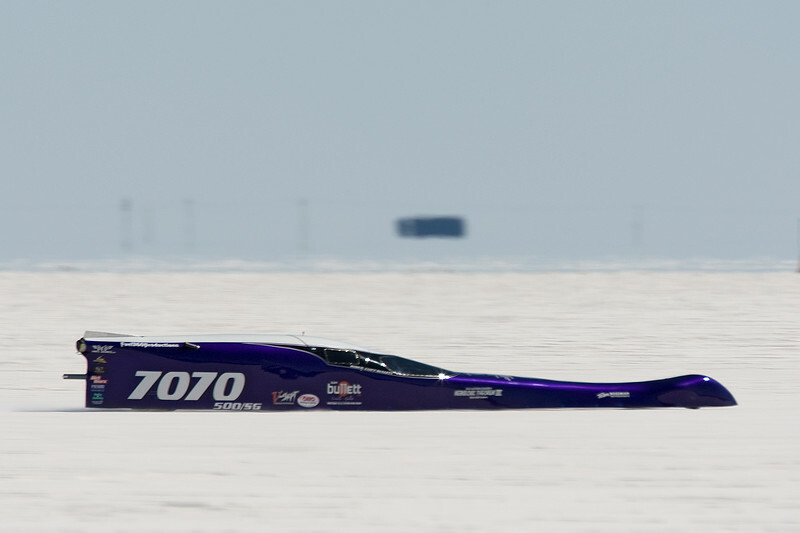 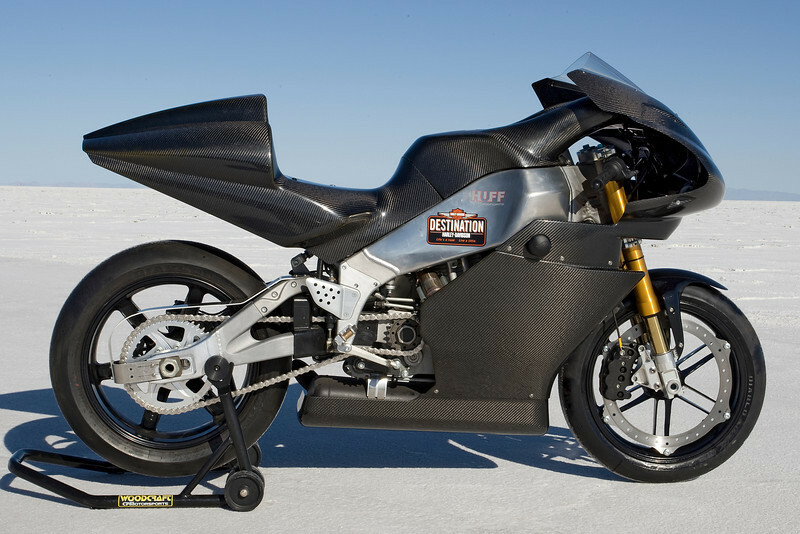 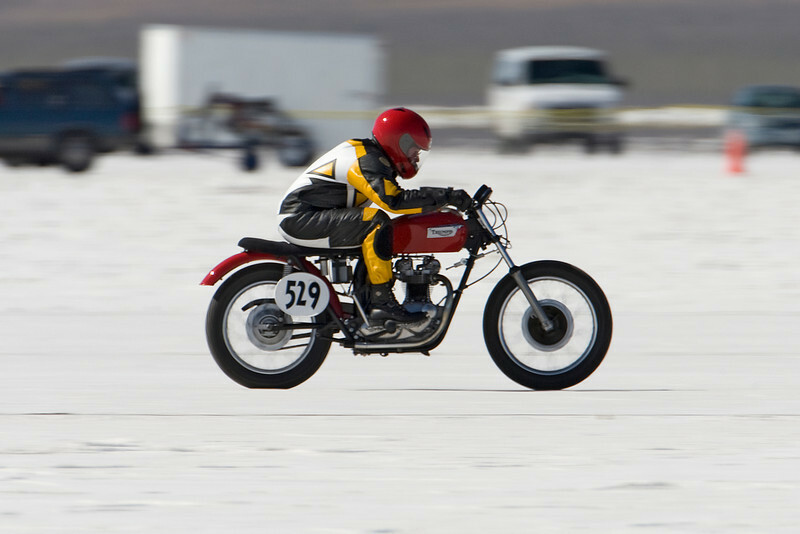 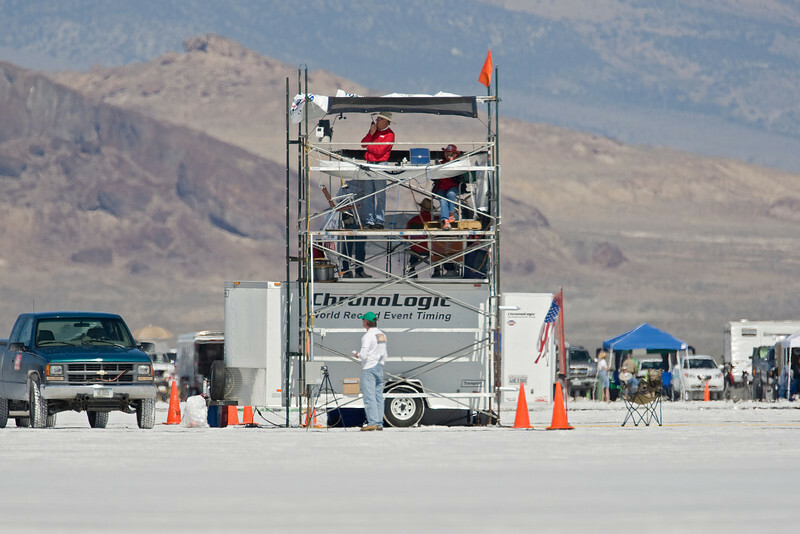 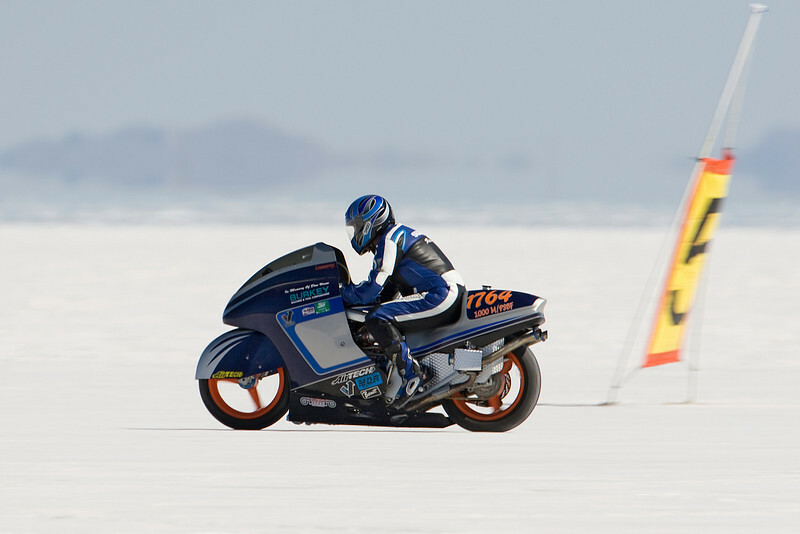 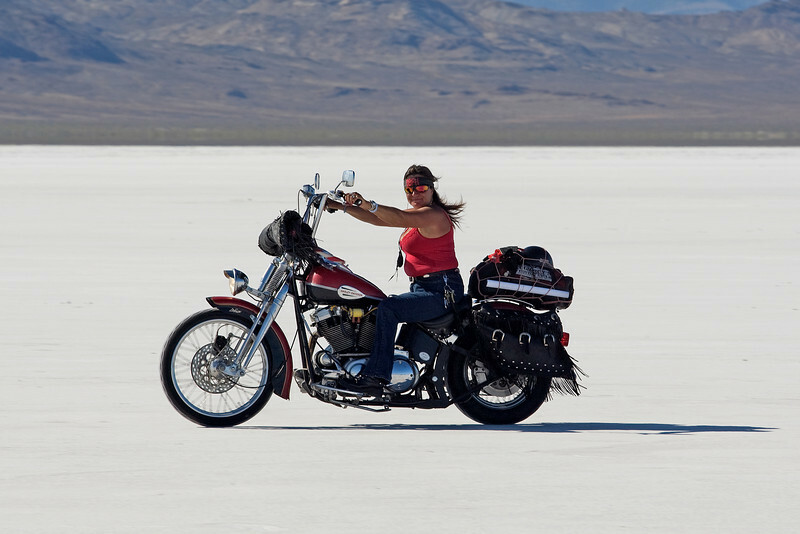 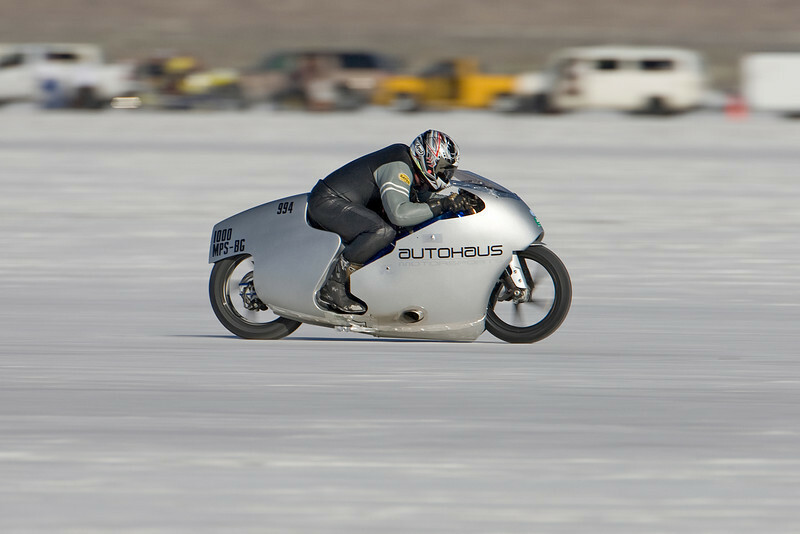 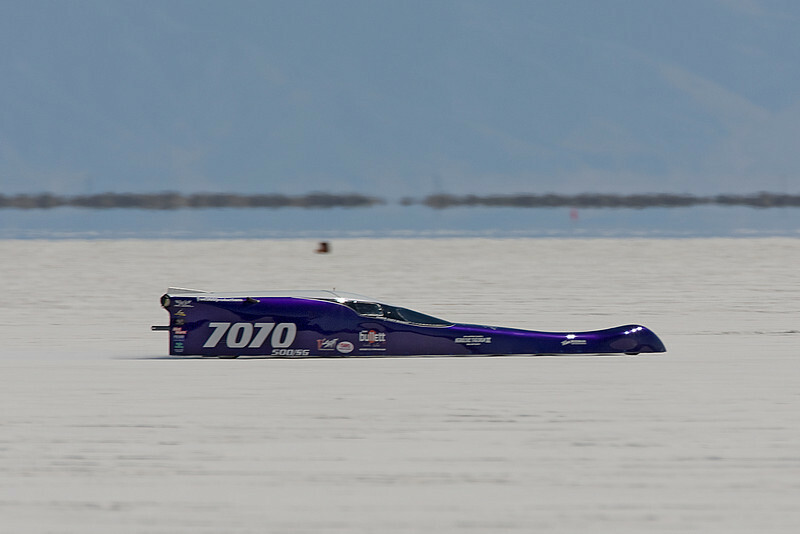 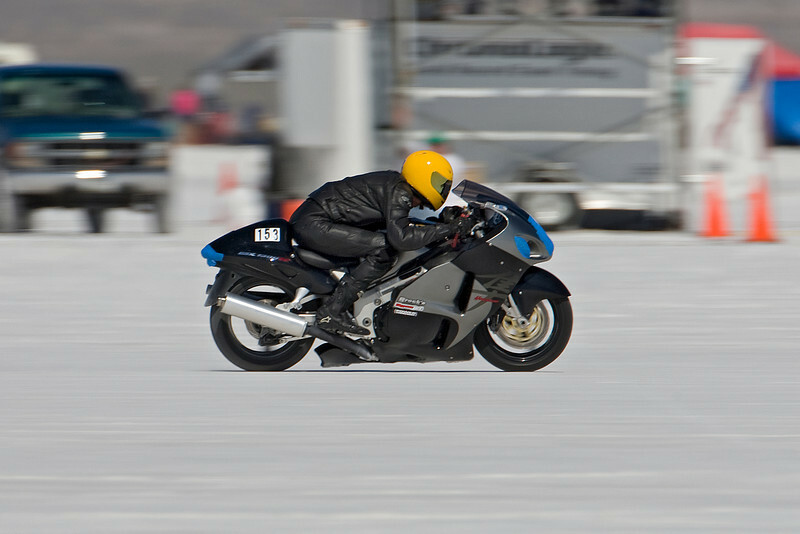 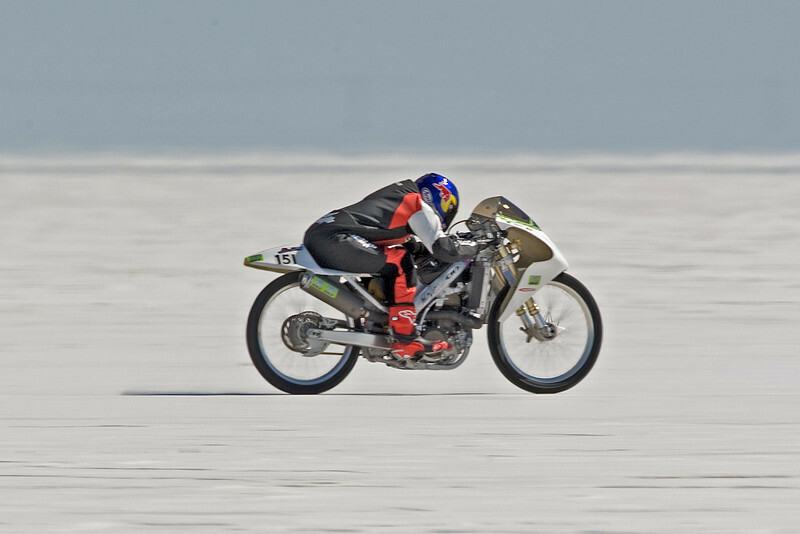 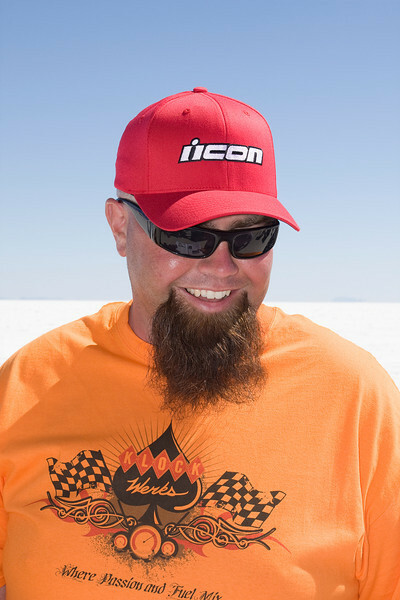 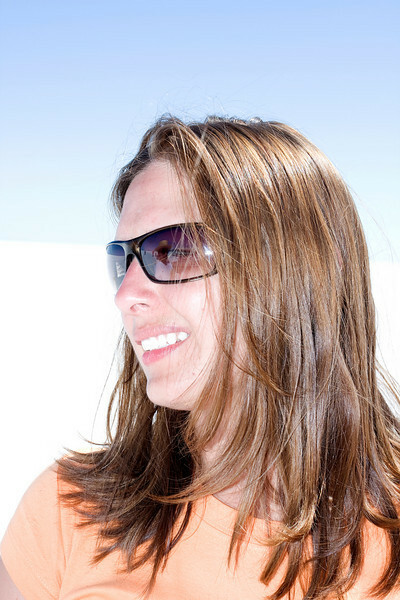 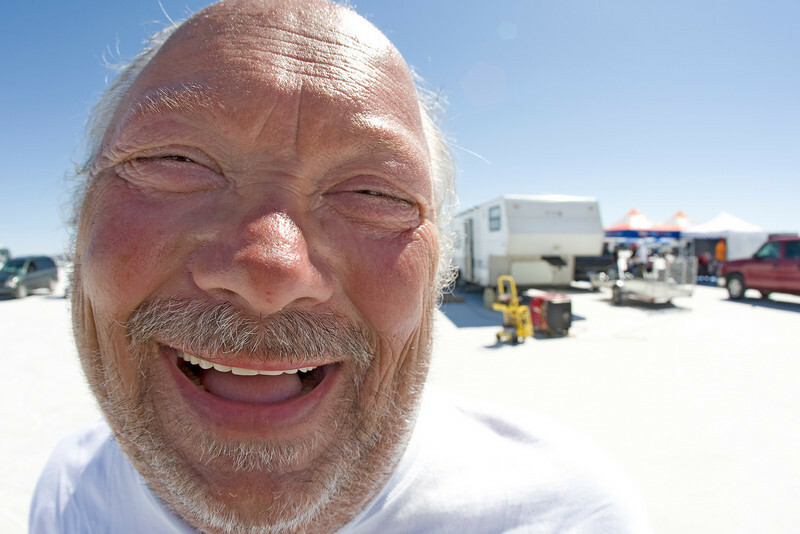 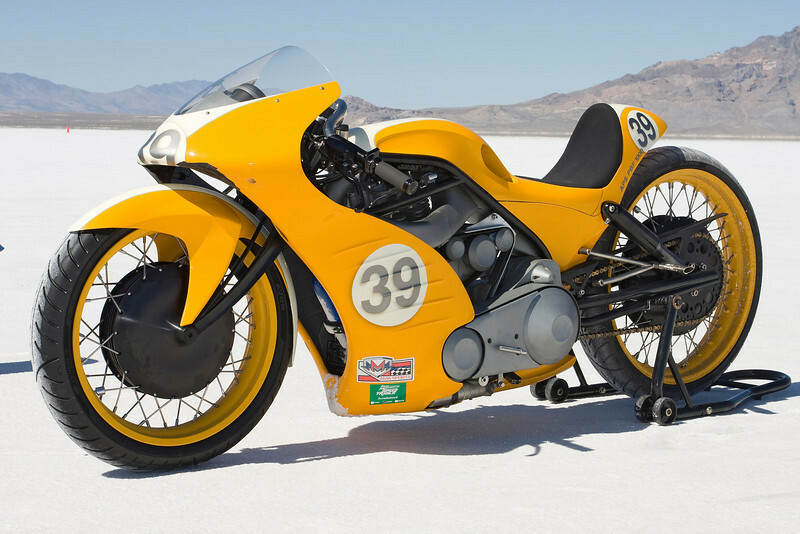 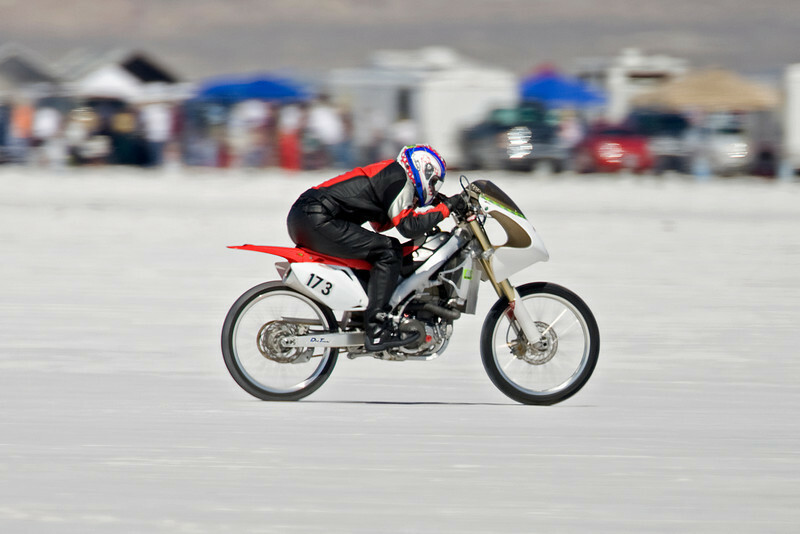 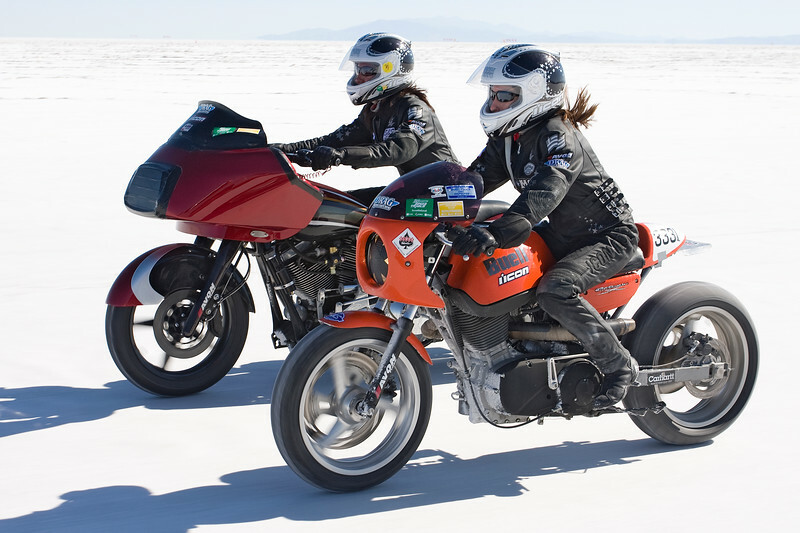 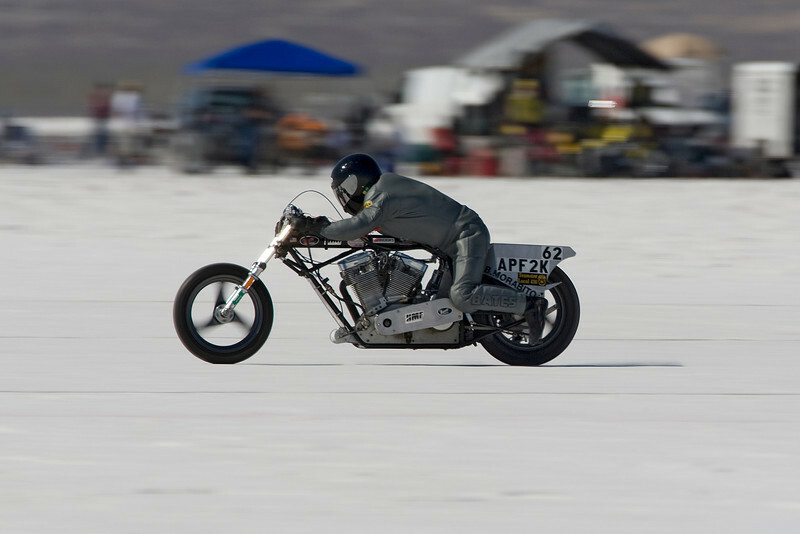 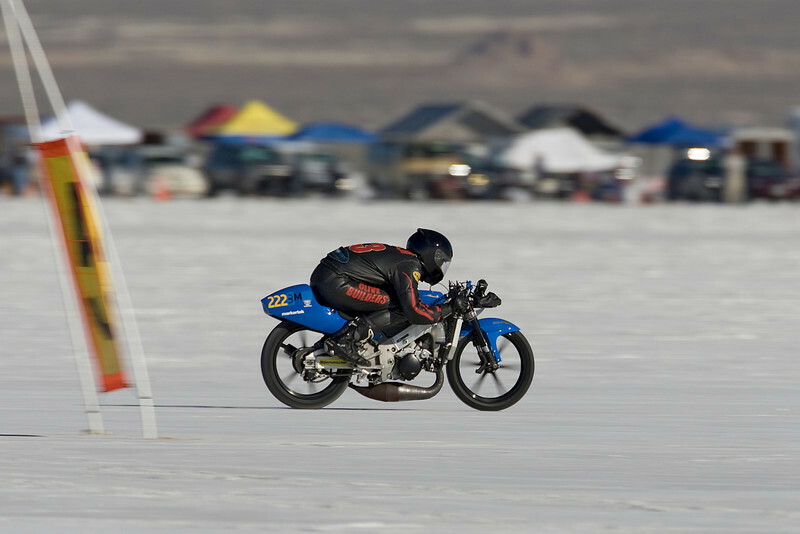 Images from the 2008 Motorcycle Land Speed Trials by BUB. 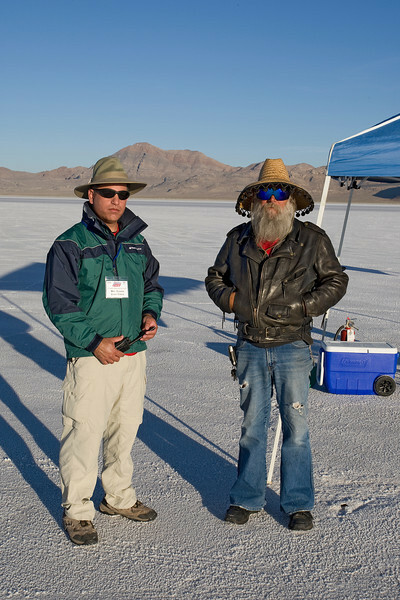 These images will be part of a coffee table book that will be available by November 1, 2008. 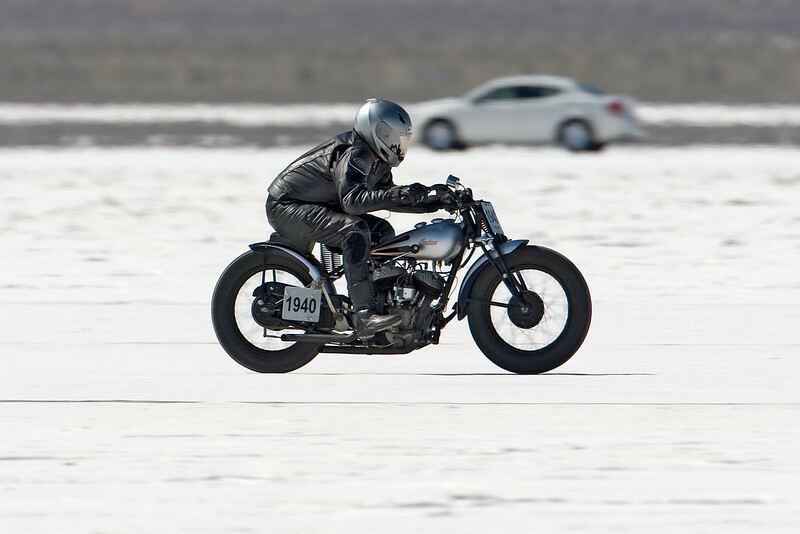 Half the proceeds will benefit "SAVE THE SALT". 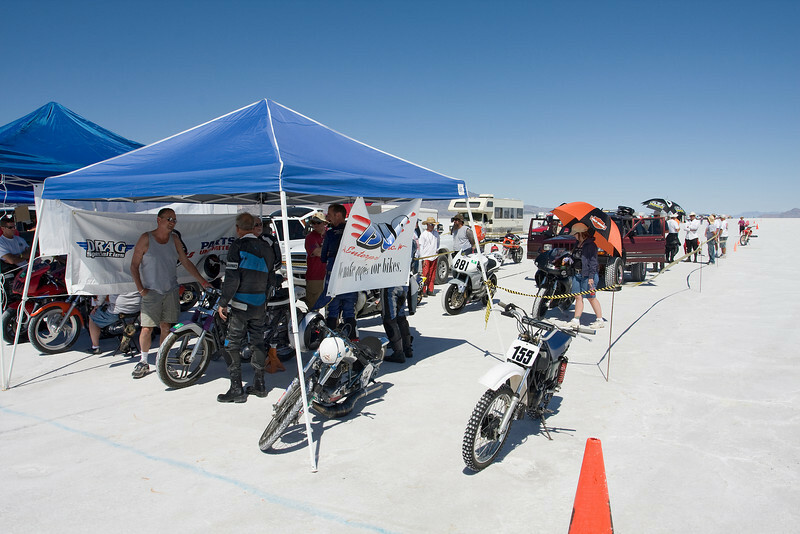 It will be the first annual yearbook of the event. 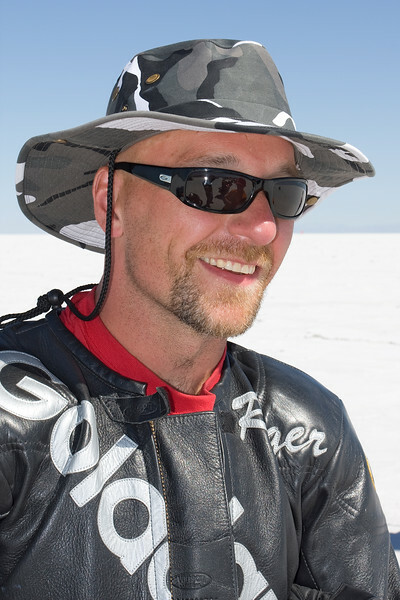 If this years book is well recieved I intend to produce it every year. 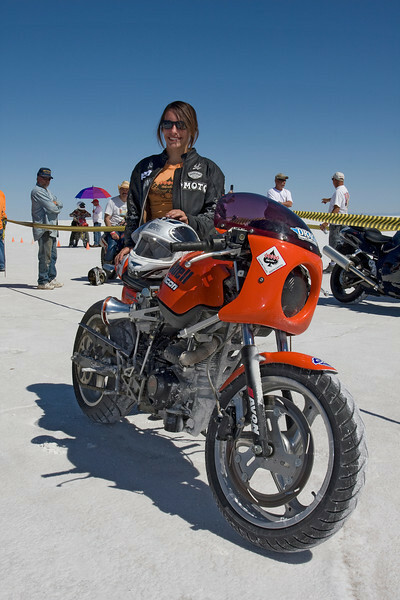 The book will be 8X10 inches in size, hard cover and will have over 100 pages with around 300 images from the event. 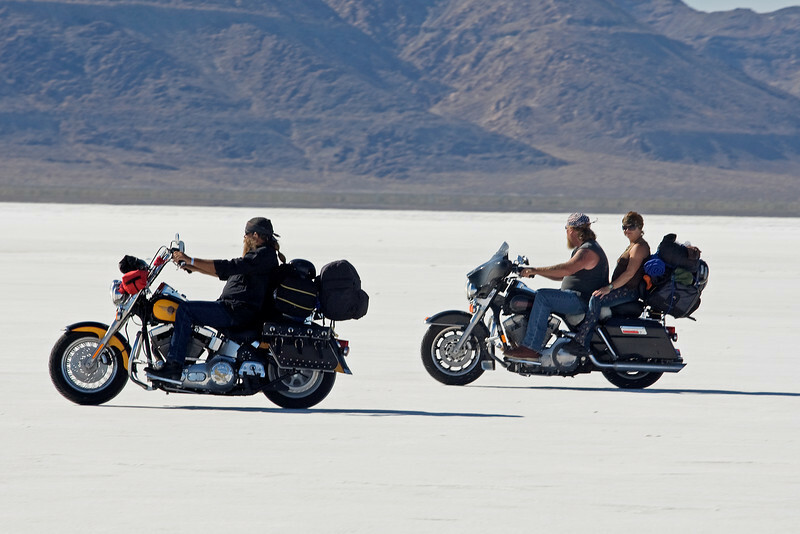 Images that will comes right from this gallery. 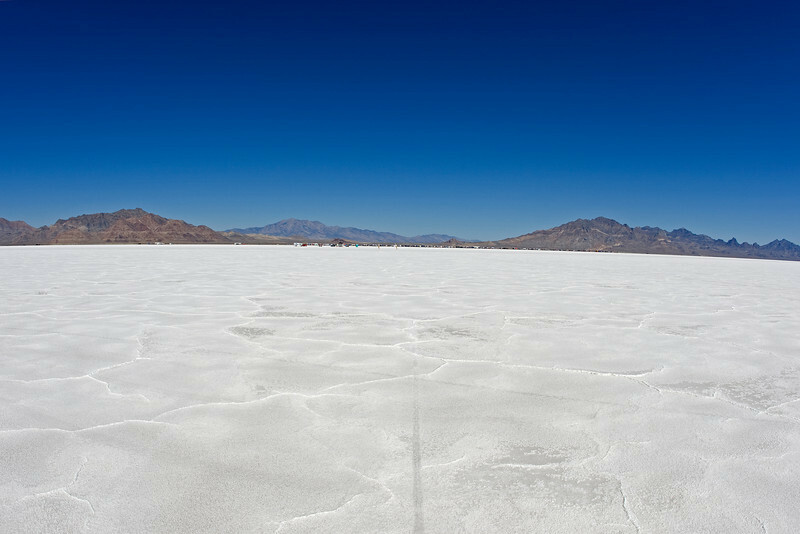 Support Save the Salt. 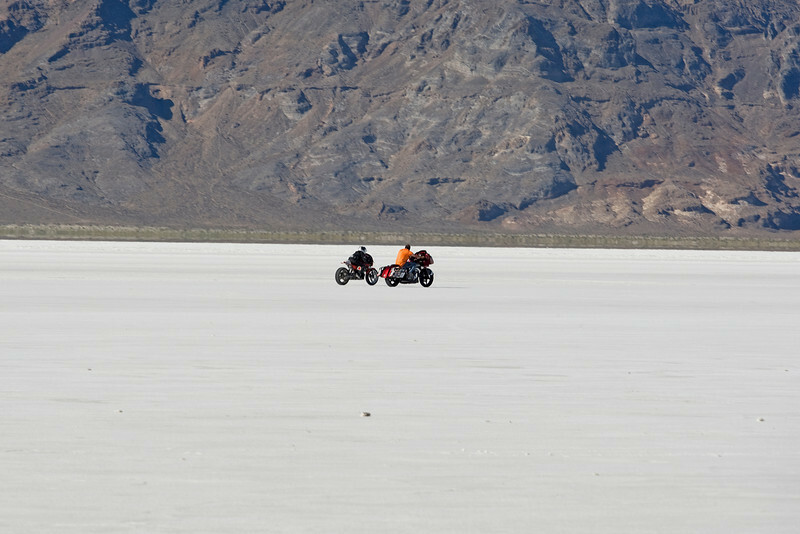 Go to http://www.blurb.com bookstore and search Scooter Grubb. 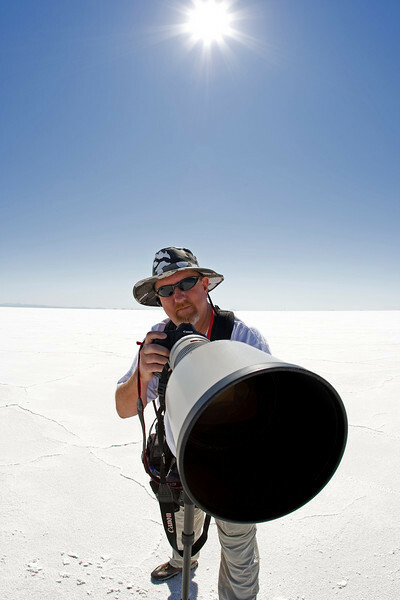 If you have any questions email me at scootershoots@cox.net. 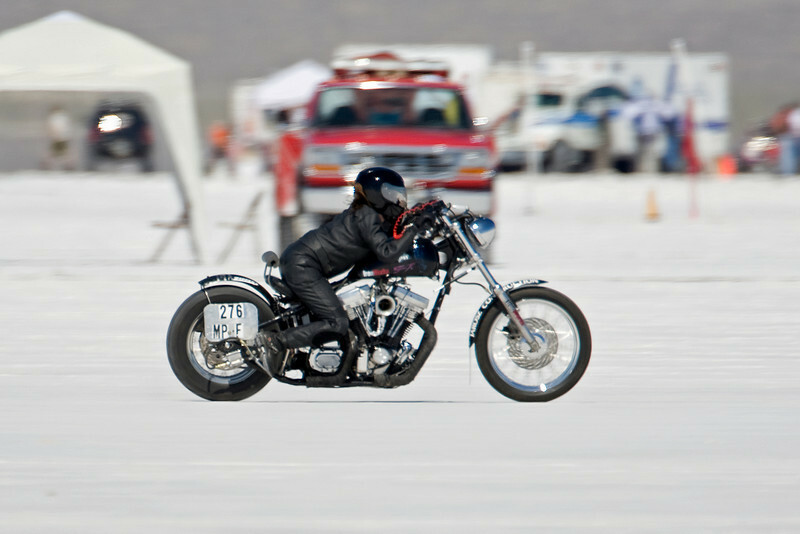 Images from this gallery can be purchased for your personal use. 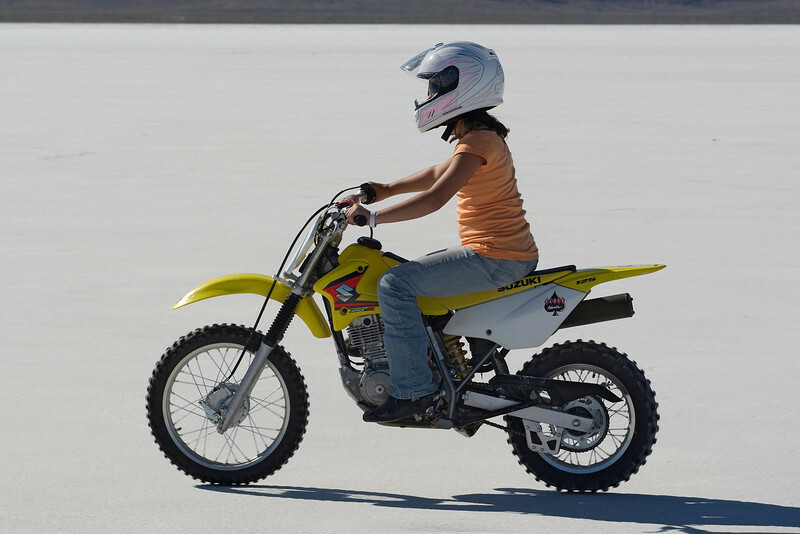 Should you need images for commercial use please contact me. 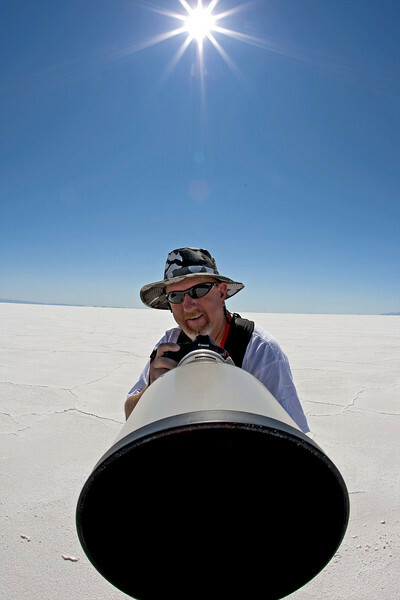 If you need larger quanitities or would like addtional info on your print, like event dates, speeds etc (check out the builder and poster gallery for examples) just drop me a note and I will try to accomodate. 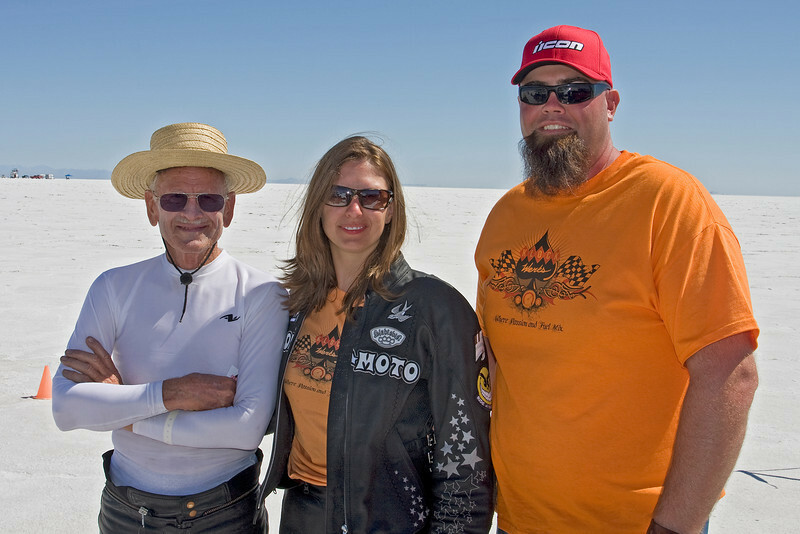 Cliff Gullet - "Godspeed Cliff"